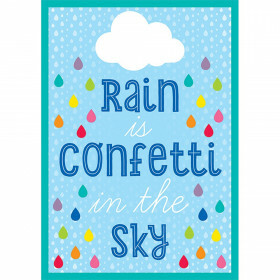 When students believe in their abilities, the sky is the limit. 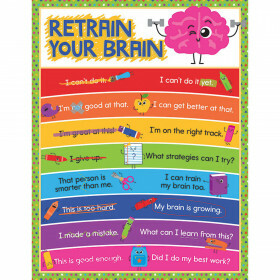 The 17" x 22" Aim High Positive Mindset chart boosts student’s morale by offering words of encouragement to keep focused on achieving their goals. 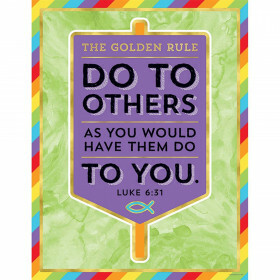 Carson-Dellosa’s motivational charts promote positive habits, good behavior, and hard work. 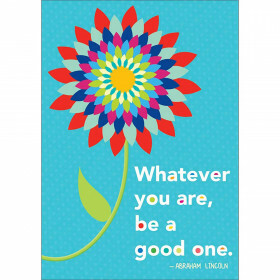 You can place these charts anywhere in your classroom for year-round inspiration. 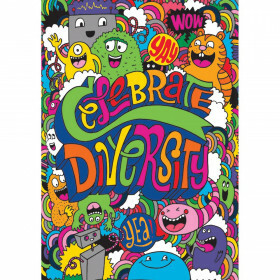 Check out other Aim High products to create a contemporary classroom theme. Looking for something similar? 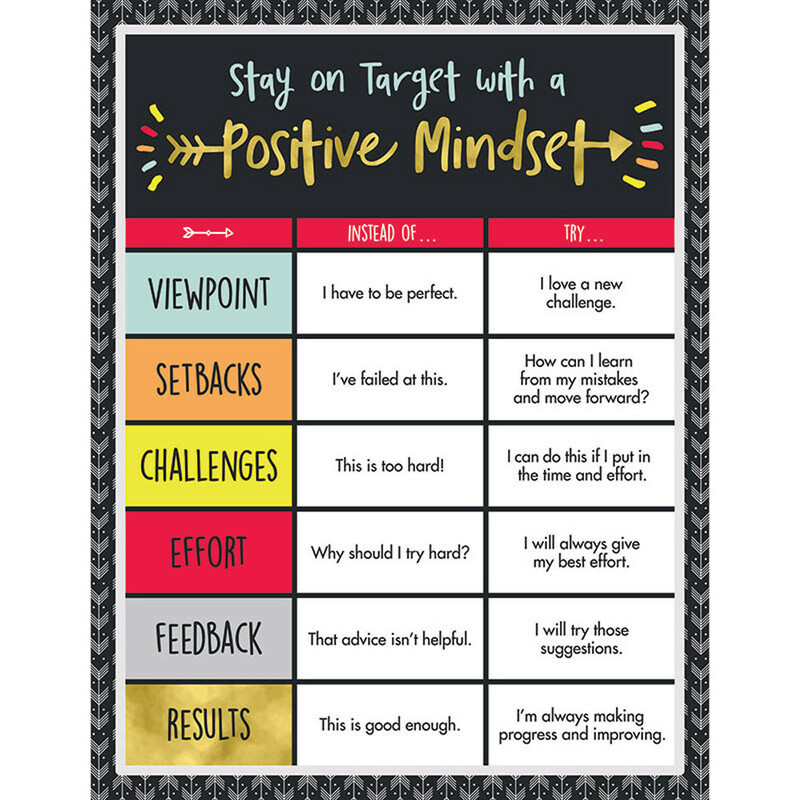 View our Motivational or Charts sections to find more classroom supplies items similar to Aim High Positive Mindset Chart.